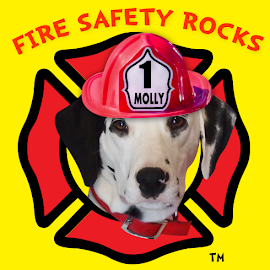 Fire Safety Rocks: Live Streaming Soon on MomTV! 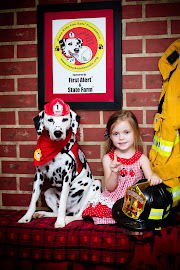 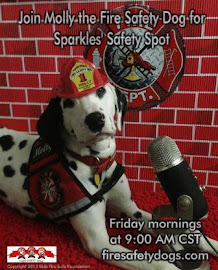 Sparkles' Safety Spot children's show will be live streamed this coming Friday morning at 9 AM CST! 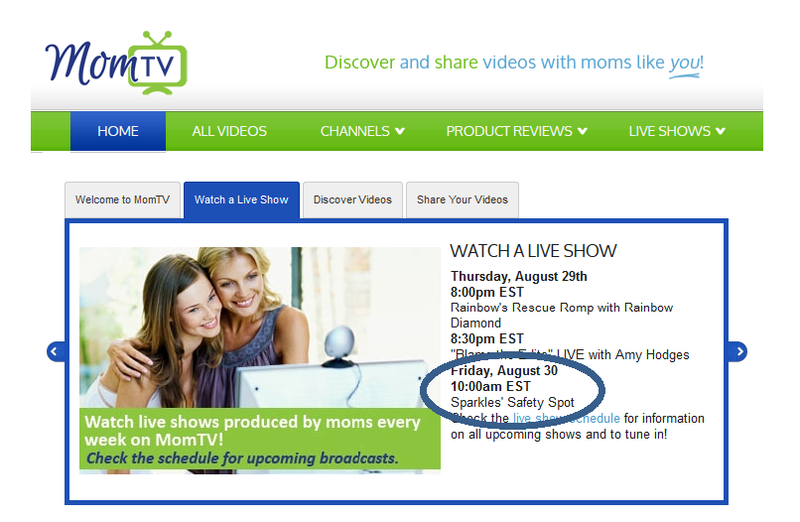 Thanks to MomTV﻿ for including us on their schedule! 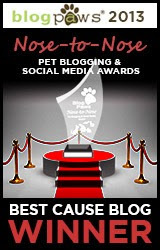 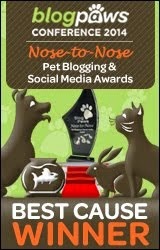 Watch our show at http://momtv.com/pages/view/id/17! 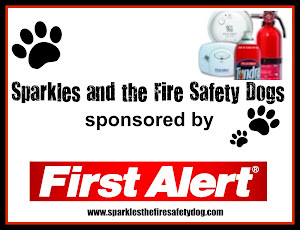 Sparkles' Safety Spot is brought to you by the Keep Kids Fire Safe™ Foundation﻿ and First Alert﻿.